We sometimes joke that the River Aire has a lot like the Ankh. Occasionally, things get a bit too close to home. 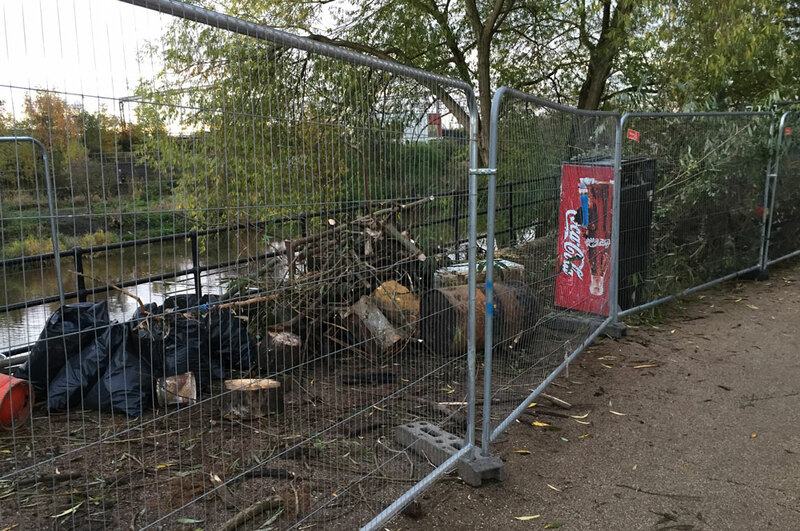 For example, the council recently cut down some of the trees along the bank and cleared out some of the crap in the river. Among the tyres and bits of plastic they removed, you will also note they found a Coca-Cola-branded vending machine lying in the river. TPP have been running recruitment ads in the train station for a long time. I find their tagline, “are you a little bit geeky?” patronising, and I have heard a few too many bad things about working there to be that interested. 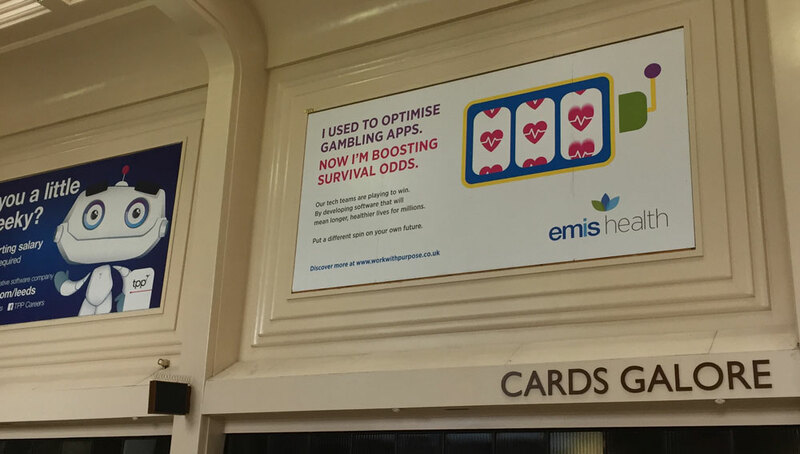 But one of the other major healthcare software companies in Leeds, EMIS Health, have started advertising as well. This cheeky shot is presumably aimed at Sky Bet and William Hill, who are also big employers in Leeds. 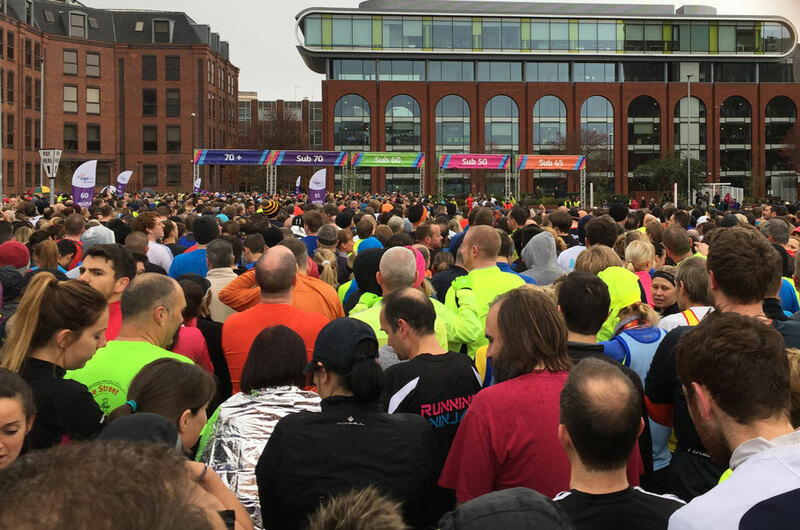 Earlier this month I took part in the 31st Abbey Dash. It was the first time I had run the Dash. However, it is not a race I do particularly well. Last year, I set a personal worst over 10k. This year looked like to be a repeat of previous years: old and wet. Luckily Jane and Rob were already there when I turned up and Chris and Carley turned up later too. Usually, I am stood around by myself for the hour you have to wait, so it was nice to feel like I had some friends for a short while. Organisation was improved. They only do one water point (Run For All does two) but they did text me my result this year. There was still stuff to fix, though. They let the sub-60 and sub-70 pens go at the same time. I was at the back of the sub-60 pen, so I was running behind a lot of the sub-70 runners. By the finishing straight, I was literally having to push my way through, and it slowed me down a lot. Despite my previous bad times, I was hopeful. So far in 2016 I had run my first half marthon, set a personal best at Parkrun and run my first sub-60 over 10k when I managed a 59:59 in the Leeds 10k in July. My faith was rewarded: I brought it home in 56:45 setting a new 10k PB. 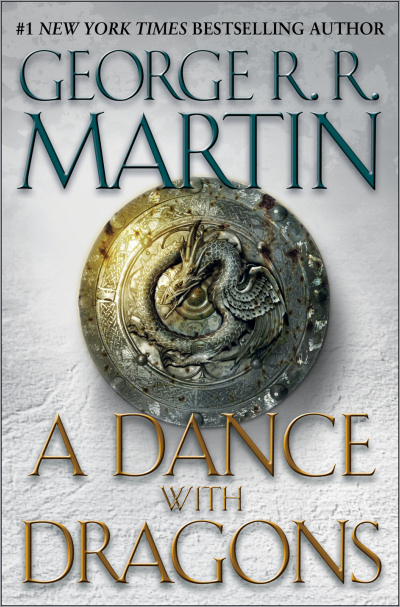 The second half of A Dance with Dragons from George R. R. Martin’s A Song of Ice and Fire has been a long time coming. I use Audible for a lot of my function, including this, and to say Audible had some small technical issues would be an understatement. Originally they published everything in two halves, hence why all my write-ups of A Song of Ice and Fire have also been in two halves. However, midway through listening to A Dance with Dragons they consolidated the two into one single audiobook. The problem was that anyone who had bought the first half, could not longer buy the second half. Nor could you buy the new consolidated book because the system thought you already had it. Yet every time you tried to download it, it would give you only the first half again. It took Audible months to sort this out. 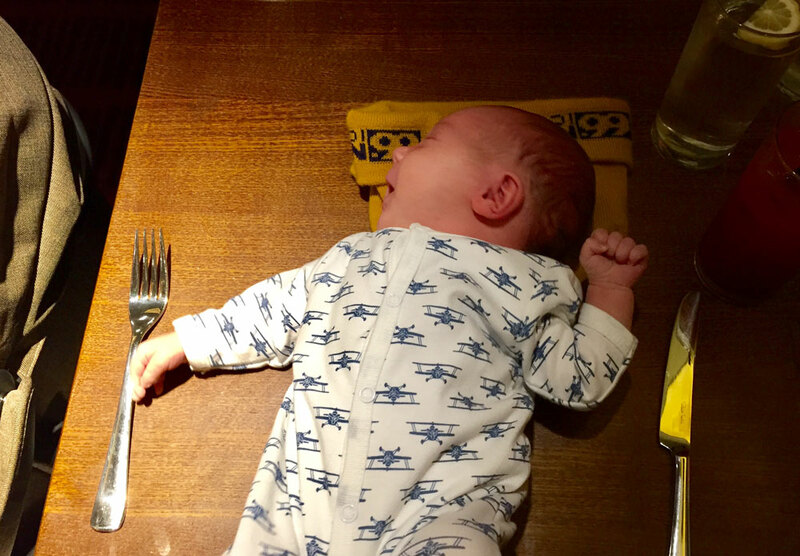 I was not tracking exactly how many, but my guess was it was in the three to six-month timescale. They had to roll out a software update to their app to fix it. Of course, this small delay is but a taster of the delay I can expect to encounter while I wait for Martin to release The Winds of Winter and the book that comes after that. Was it worth the wait? No, because Martin does what he always does and kills off my favourite characters. But, like a beaten puppy, I cannot stay away and keep reading regardless. 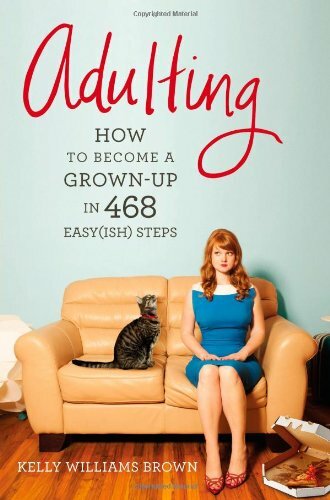 Adulting: How to Become a Grown-Up in 468 Easy(ish) Steps is a book by journalist, Kelly Williams Brown. It is a point-by-point guide to being an adult. Each one gives you advice such as remember to clean your kitchen, be nice to people and stop after the first bottle of wine. Like point 6, “stop enjoying things ironically” and just start enjoying them. Mostly though, it is just a fun book to read. Brown is an amusing writer and while you might not learn much you did not already know (I read it as a 29-year-old, maybe a 21-year-old would learn a lot) you will have a good time reading it. 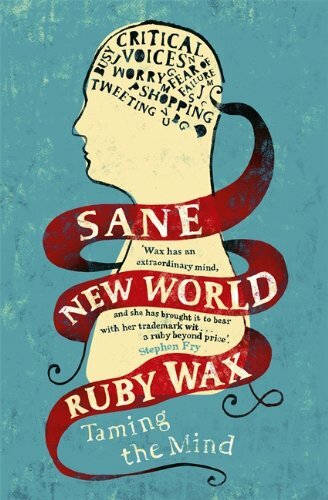 Sane New World: Taming the Mind is a book by Ruby Wax. Wax is a well-known comedian but what you might not know is that she is also a trained therapist with a masters degree in mindfulness-based cognitive therapy. This book is all about how to use mindfulness to solve mental health difficulties, narrated through her own struggles with depression. Her own anecdotes really add some sparkle to the book and there is a lot for anyone with depression to identify with in here and think “yes, me too!”. It’s also funny, as you would expect from a big-name comedian. She also knows her stuff. Her round-up of what parts of the brain do what, and her round-up of the evidence for mindfulness-based therapies have both proved excellent starting points for research. 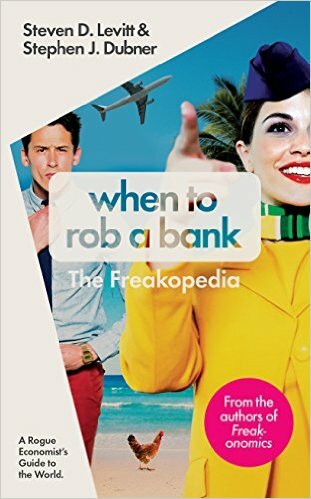 When to Rob a Bank: A Rogue Economist’s Guide to the World is a book compiled from posts on the Freakonomics blog. 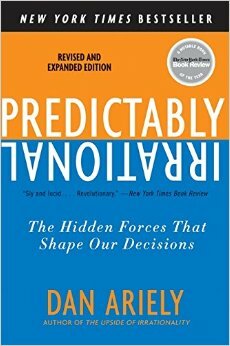 Each post is written by either Steven Levitt Stephen Dubner. They start off by telling an anecdote about how they had been writing the Freakonomics blog and presumed there was no way to monetise it. Then they saw a bottled water factory and realised that sometimes people were actually willing to pay for something that was free if it was put into nice packaging. So they wrapped their blog posts into a book and began selling it. Some of the posts were interesting, but it literally was just a collection of them, sometimes arranged into a theme. There was no flow, no real overall structure, no main point or take-home message. To me, these are the additions that turn a collection of short anecdotes, good on their own, into an interesting book. 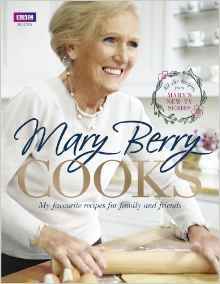 This is the second Mary Berry cookbook I have worked my way through, the other being Absolute Favourites. I have eight recipes that are “keepers” from this book. That is two more than Absolute Favourites, and only beaten by two of the River Cottage cookbooks. 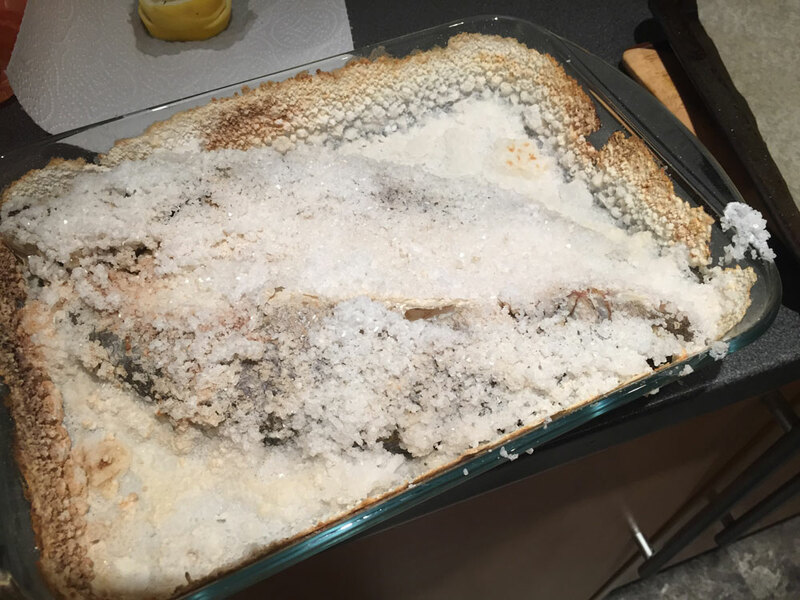 It is useful for basics like roasting potatoes and vegetables, as well as some really nice starters, mains and desserts. I highly recommend this cookbook.